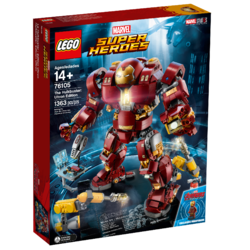 76105 The Hulkbuster: Ultron Edition is an Ultimate Collector's Series Marvel Super Heroes set released in 2018. The set will contain the Mark 44 Hulkbuster armour along with an exclusive Mark 43 Iron Man minifigure. 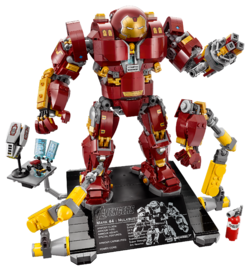 Facts about "76105 The Hulkbuster: Ultron Edition"